Did you ever notice how fast time passes? Like when you first have a baby and everybody tells you they grow up so fast – take pictures and pay attention. And you’re like, yeah sure, I have decades ahead of me taking care of this new person. The next thing you know, they’re teenagers and you look back and think WOW. That was fast. You then become one of the people warning others to watch out, they grow up so fast. I’ve noticed that as I get older, time goes by faster and faster. The holidays come quicker each year and there’s less time to prepare for them. I’ve had to be more creative in finding time to make progress on the famous DIY project list that must be done by Thanksgiving. (It’s kind of at a boring stage, stayed tuned for the before & afters!) Instead of making dinner when I get home, I head out to the garage to paint another coat on the cabinet doors and tell Steve to find something in the freezer to heat up. I am sick of painting cabinet doors. It takes forever. When I finally come back in, with an aching back and paint-stained hands, I find Steve and Jake eating apple pie for dinner. At least they used plates. Pass me a fork. We all get older, but we don’t have to grow up. One day this past week I thought I’d try something new and act like a grown-up. I wore one of my nicer work shirts and a watch. That shirt was uncomfortable and the watch squeezed my wrist all day. So much for that! Acting like a grown-up is no fun. It was alright for a day, I guess, but I’d rather wear a comfortable shirt and go through the day wondering what time it is. Sometimes we have to pay attention to time so we don’t miss out on something great. 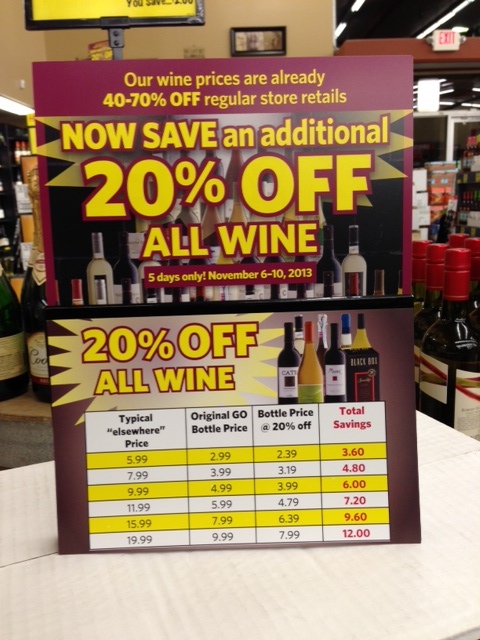 Like babies growing up or a 20% OFF WINE SALE that ends this Sunday (November 10, 2013) Time to stock up on great wines for the holidays so we can relax with our families and make new memories. Carpe Diem! Seize the day! Here’s some wonderful CHEESE-topia treats! 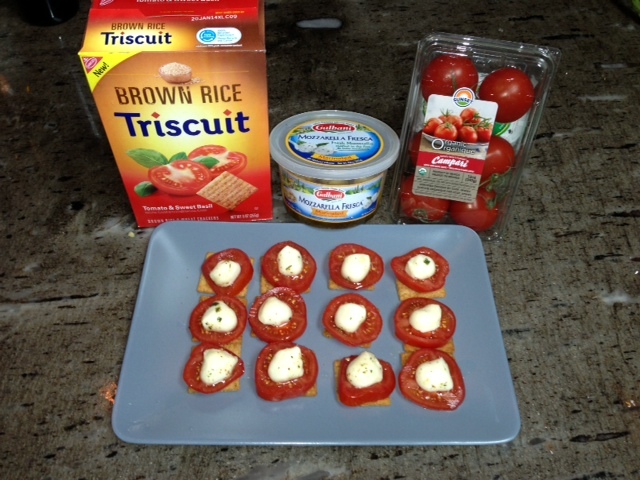 Fresh Mozzarella cheese drizzled with herbs and olive oil on slices of Campari tomatoes and two Irish Specialty cheeses from Kerrygold. 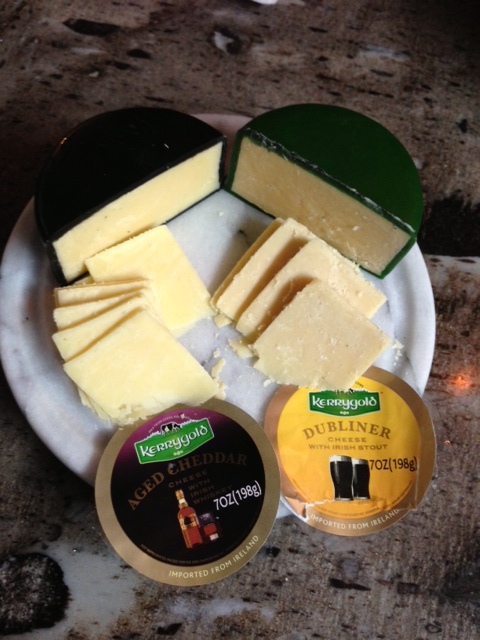 Aged Cheddar with Irish Whiskey and Dubliner with Irish stout. At first sip, I thought the Hey Mambo Swanky White was tangy. It’s color is very light and it tastes fruity like a summer wine. Terry said it was slightly sweet and also noticed the fruity bouquet. She liked it, as did Larry. Steve announced that this was his favorite white wine, tasted like sauvignon blanc. A refreshing blend of eyebrow-raising charm, this Hey Mambo Swanky White is markably an uncommon treasure. This vintage is a harmonious blend of Viognier, Chenin Blanc, Muscat Canelli, and Sauvignon Blanc grapes. Fresh and alluring, this wine is an ideal candidate for holiday occasions. Serve with herb and Dijon mustard roasted turkey or baked ham glazed with tropical fruit. When the heat sets in, try this wine as a base for a puréed, chilled watermelon-mint soup or a dessert of ripe blackberries and raspberries folded with freshly whipped cream made with Mexican or Tahitian vanilla. The hue of fine yellow crystal, this wine unfolds with aromas reminiscent of summertime by the pool or in the garden with fragrant floral blossoms, rose petals, ripe apricots and a hint of cloves over a backdrop of lemon-lime from the Muscat. The palate is very juicy, honeyed with gooseberries from the presence of Viognier and grassy tones from the Sauvignon Blanc. This wine’s heart and soul is captivatingly fruity, with crisp acidity driven by the Chenin Blanc. It concludes with a clean, dry finish of Pink Lady apples, orchard peach and limestone. This Chardonnay had a nice distinct aroma, that we collectively decided was apples. Steve tasted oak from the kegs but Larry said he could smell the kegs, but couldn’t really taste them. A very enjoyable glass of wine. A very fine chardonnay with a complex bouquet of fruits, wood, vanilla, and butter; pleasant in the mouth, with great body and length. 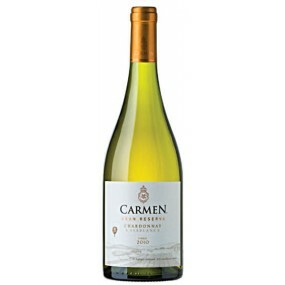 The 2010 Carmen Reserva Chardonnay wins the Best Brie Wine award! It’s caramel, toffee depths are a perfect backdrop for such a rich cheese. The green apple and citrus notes give the wine a mouth-watering vibrancy. Top me up! Chardonnay food pairings: lobster in butter, rich pasta dishes, lemon chicken. 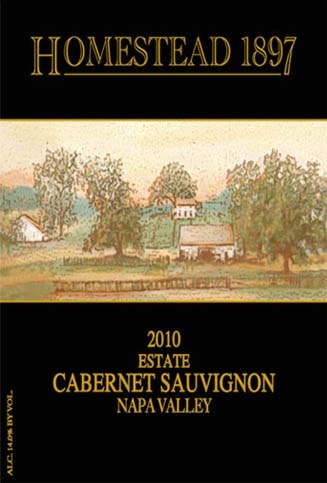 Originally, I had planned on tasting the Homestead 1897 Cabernet Sauvignon. I bought two bottles the morning before wine tasting, but by the afternoon, Steve told me he’s just about sold out, he didn’t even put it out on the sales floor! Some of his regular wine customers came in and bought it by the case when they saw it on the pallet with all the new wines waiting to get to the shelf. So, I opted to get the Red Blend from the same winery. We did taste them both and honestly, I could not tell the difference. I’m sure a lot of you could, but not me. Terry commented on how it tasted very berry and Larry had a second glass! A second glass of red wine for Larry? 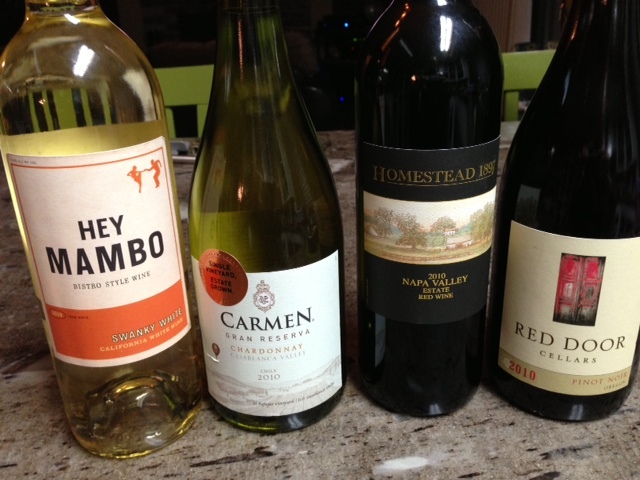 Its a Front Porch Wine Tasting miracle! 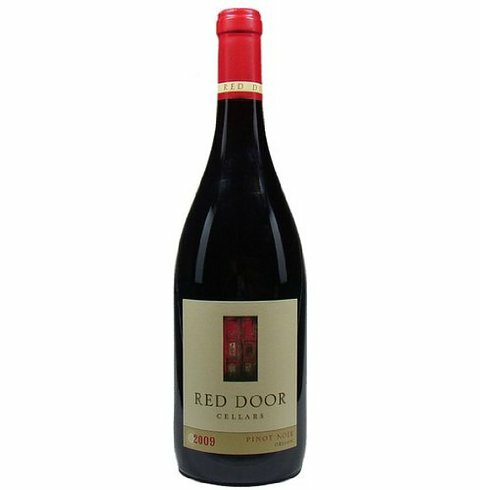 1/2/2013 – dnsteadman Likes this wine: 86 Points – I decanted this bottle for about 4 hours and it opened up nicely. We drank it with appetizers and some cheese. It was sturdy but not overpowering and the tannins were fairly mellow after the decanting period. I have 3 more bottles in the cellar and plan to let them age a bit more but would not hesitate to open another bottle this year.